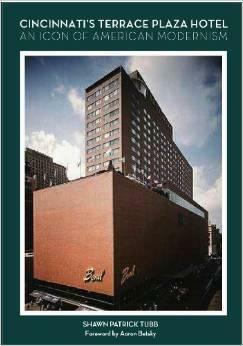 Book review: "Cincinnati's Terrace Plaza Hotel: An Icon of American Modernism"
Jane Durrell has a review of the Shawn Patrick Tubb book, Cincinnati's Terrace Plaza Hotel: An Icon of American Modernism, as well as an update on future plans for the historic building. 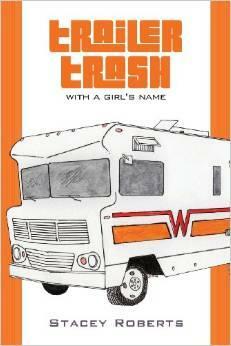 Meet the local author of "Trailer Trash, With a Girl's Name"
With degrees in English Literature and a master’s from the University of Cincinnati in Early Modern European History, local author Stacey Roberts was destined to write Trailer Trash, With a Girl’s Name as his first novel. He’s in our studio to talk about his education, career and this book with Barbara Gray. 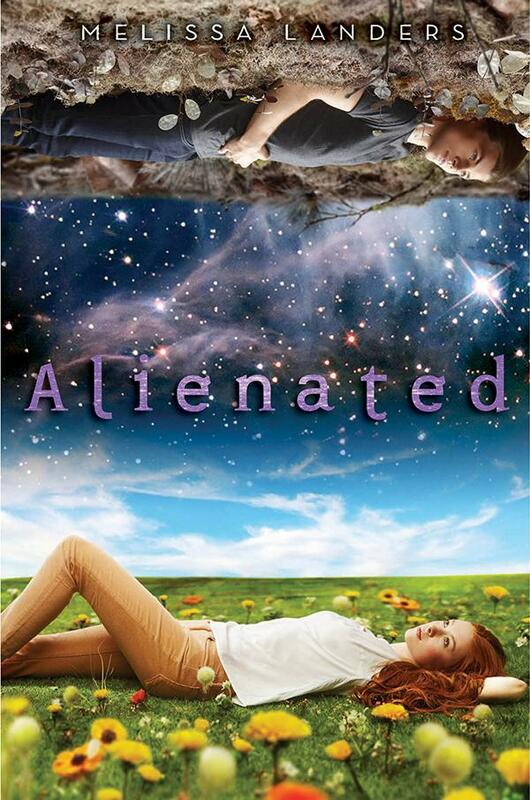 Barbara Gray sits down with local author Melissa Landers to talk about her young adult sci-fi romance novel, Alienated, published last month by Disney-Hyperion.